- You’ll see a box with three options as in picture above. 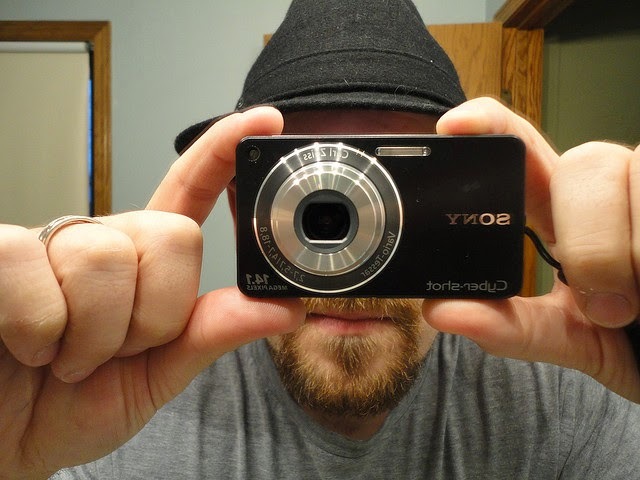 - If you are using it for first time then click on settings and adjust settings as you need. - After pressing settings button you’ll see a window as in above picture. 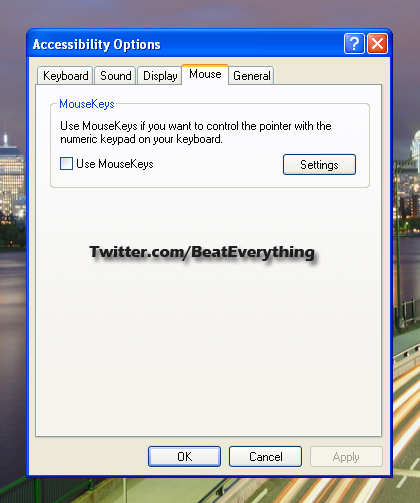 - Click on settings again to get window that will allow you to make some adjustments. - You can make what changes you want here. 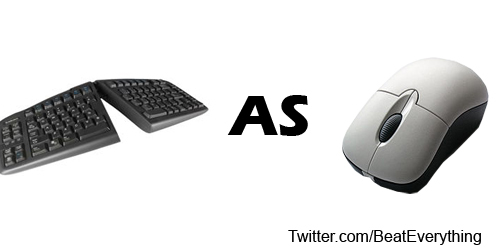 - You can use keyboard as mouse when Num Lock is on or off. But I am using Num pad keys as mouse when Num Lock is off. You can do what you want with this. 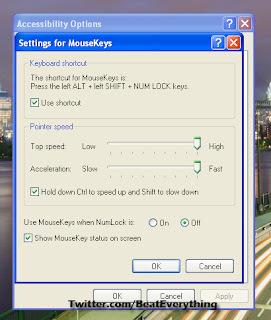 - After this press OK and then tick Use MouseKeys to start using keyboard as mouse and press OK again. - You can enable it next time easily by just pressing left Alt + left Shift + Num Lock and then clicking on OK button because now you don’t need to configure it again. You can use it every time with your specified settings. 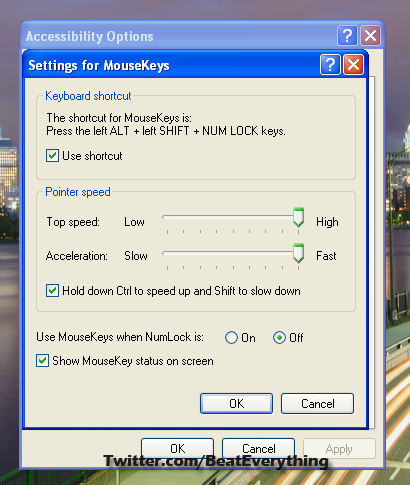 - If you enabled keyboard as mouse when Num Lock is off then if you switch on Num Lock you’ll see a cross over its mouse icon in task-bar. Move your cursor by these keys 1, 2, 3, 4, 6, 7, 8 and 9. Make clicks using 5 or + button. If you want to drag a file then move pointer over that file and press 0 but don’t hold it and then move your pointer and file with motion keys (1, 2, 3, 4, 6, 7, 8 & 9). If you want options menu that you can get by making right click from your real mouse then press - from Num Pad and after making right click press / to get your left click functionality back.